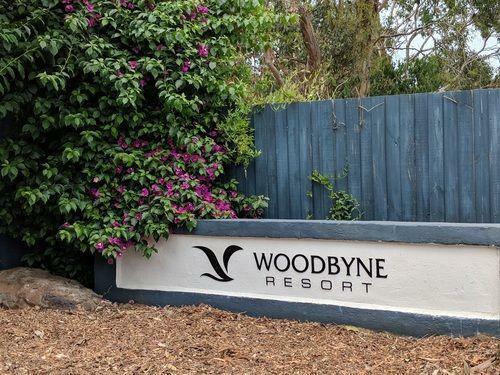 يشكل فندق Woodbyne Cottages بموقعه الممتاز في منطقة شواطئ, سياحة, برامج عائلية ضمن مدينة جزيرة فيليب، مكاناً ملائماً لقضاء العطلة بعيداً عن عجقة أيام العمل. يمكن من هنا للضيوف الاستمتاع بسهولة الوصول إلى كل ما تقدمه هذه المدينة النابضة بالحياة. يضفي محيط الفندق اللطيف وقربه من Koala Conservation Center, Phillip Island Grand Prix Circuit, Phillip Island Nature Park سحراً خاصاً على هذا الفندق. إن Woodbyne Cottages حريص على توفير الراحة للنزلاء، فلا يوفر الموظفون جهداً في تقديم أفضل الخدمات وضمان حسن الاستقبال. إن خدمة حجز التذاكر, مطبخ, تسجيل وصول/خروج سريع, تخزين الأمتعة, صف السيارات هي جزء فقط من الخدمات التي تميز Woodbyne Cottages عن باقي الفنادق في المدينة. بالإضافة لهذا,تتضمن كل غرف الضيوف مجموعة واسعة من وسائل الراحة . بعض الغرف توفر حتى تلفزيون بشاشة مسطحة, سجاد, مواد تنظيف, رف للملابس, قهوة فورية مجانية لإرضاء أكثر الضيوف تطلباً. سواء كنت من محبي الرياضة أو كنت تتطلع لتفريغ عناء نهار صعب، ستجد خدمات ذات مستوى عالي بانتظارك كمثل السهام المريشة, ملعب مصغر للجولف, مسار جولف - ضمن 3 كم, حمام سباحة خارجي, ملعب للأطفال. اكتشف مزيجاً ساحراً من الخدمة الاحترافية والخيارات الواسعة من وسائل الراحة والمتعة في Woodbyne Cottages. We loved it there. Separate cottages with very clean rooms amd all amenities. the pool was nice and warm. Richard the manager was nice and helpful. Just ignore the repair works going on the property . Its a good value for your money. Definitely staying there next time too. Stayed in cabin 5, 2 bedroom 1 bathroom that was booked week before a long weekend holiday, so there wasn't too many options to choose. The place is more suited for families, as lots of space outside with kids play area and pool. Cabins are clean, spacious and has everything you need to be self contained. 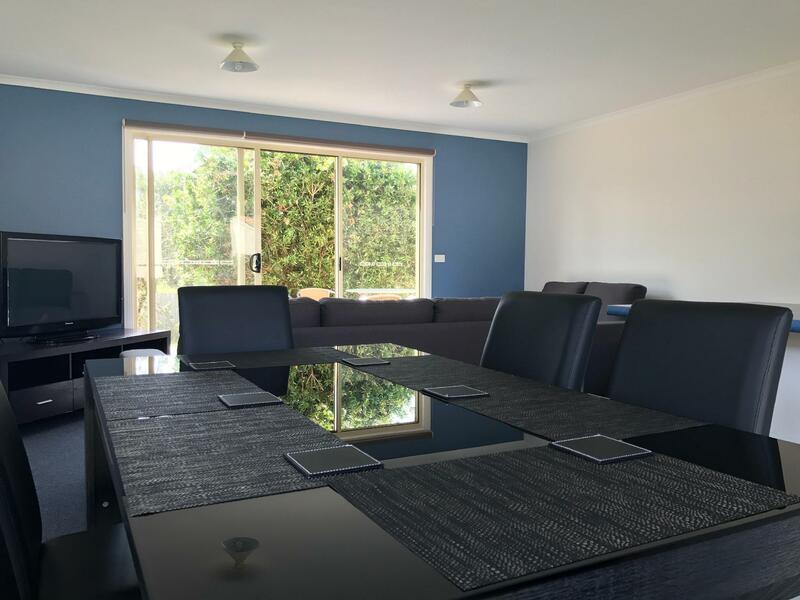 Great place, very clean, thought has been put into providing all required including salt / pepper, nice outlook and surroundings where birds and wallabies could be seen going about their day. Fresh air around. Suit for people who want to feel away from city. Nice clean cabins for our 2-night-stay. Great location, just minutes from Cowes centre. Very clean and we'll maintained holiday apartment. Thank you Mick. Hope to see you again in the summer. And see what great changes we have made. Spacious accommodation with separate dining, living and bedroom. Great place to stopover for a night after seeing the penguins. +ve experience. Clean and spacious cottage. Good choice if you are looking for budget accommodation for family with kid(s). short driving distance to Cowes town central and beach. 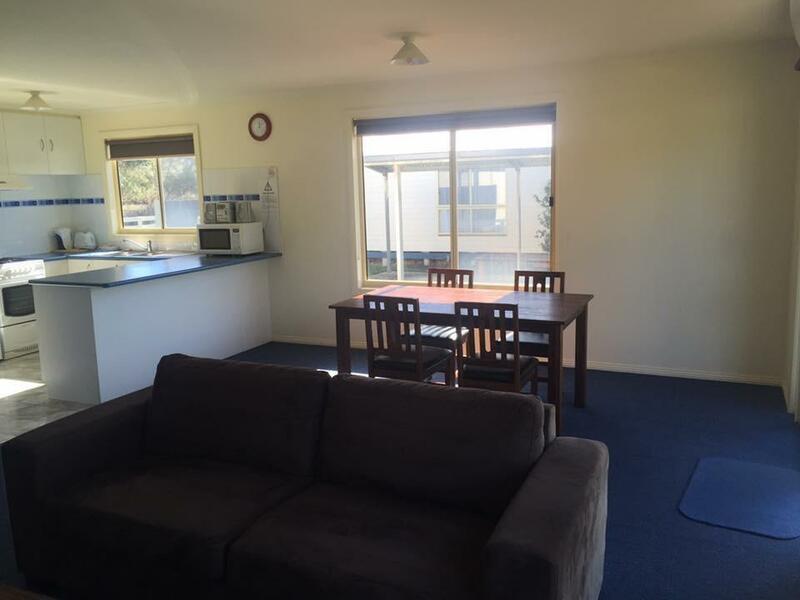 Great value for money and in a good location would recommend to family's with children.